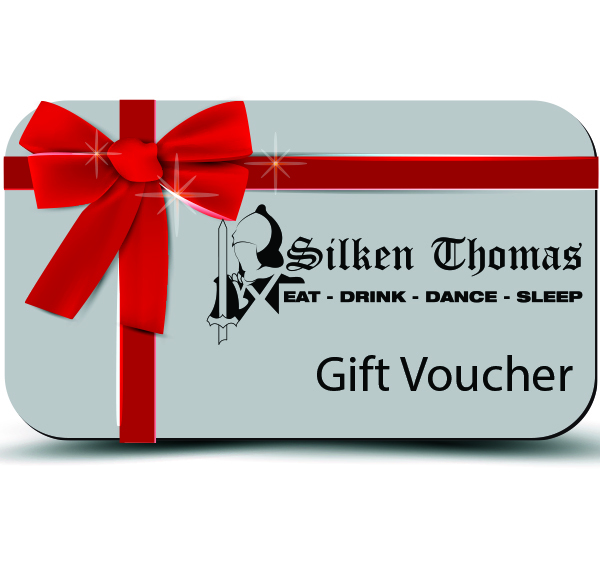 Here you can purchase a Gift Voucher for Silken Thomas complex. Vouchers can be used against all purchases in Silken Thomas. Experience contemporary dining in Chapter 16 restaurant, a casual meal with friends or family in Flanagan’s Lounge. Meet up in Squires & Lils for a pre dinner drink or to watch the match. Studio One offers a stunning venue for late night entertainment, as well as a sun soaked garden to relax in , even before the festivities get underway. 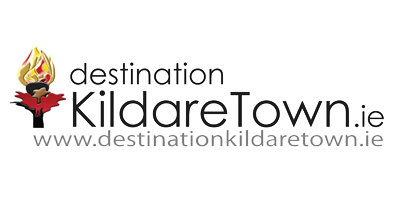 Stay in our well appointed rooms for a well earned break, after shopping, racing or simply a night out.